We already know about the Royal Decree for the new driving licence that according to the DGT (Directorate-General of Traffic) will be applied as of 1 July 2019. One of its most striking features is the compulsory eight-hour course that learners will have to attend before they can take the theory test. In addition, the minimum age for holding some licences has lowered. It will place importance on the most vulnerable groups of people, such as cyclists, pedestrians and motorcyclists. It will analyse the risk factors (speed, alcohol, drugs), the most common distractions (mobile phones), safety (crash helmets, anchorage and seat belt systems…) and the highway code. A road traffic collision is a public health problem with serious human, economic and social consequences. The theory classes will include other first-person accounts of experiences with accident victims. The time limit of the theory exam has extended. It might include videos to accompany the questions and the number of mistakes allowed are reduced to 10% (it used to be 20%). In regard to the practical test, there will be change in the waiting period between sessions. 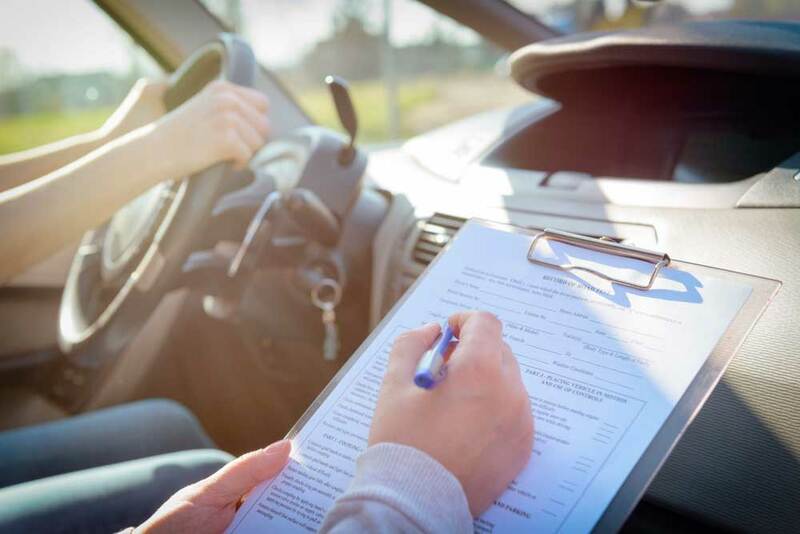 Anyone who fails their driving test for the first time will have to wait 15 calendar days before they can retake the exam; 30 days before they try for the third and fourth times; and from then on, they will have to wait 20 days. The minimum age is lowered to 18 for obtaining C, D, D1, C+E, D+E and D1+E driving licences. « If you were a mountain climber, who would you tie to the rope?